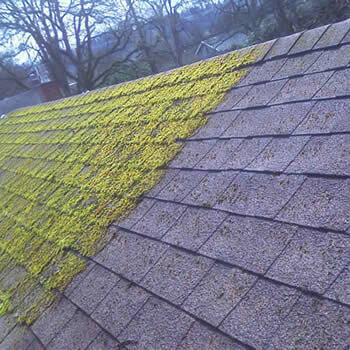 The demand for roof cleaning and moss removal Huddersfield has increased steadily over the years, especially on the older housing stock. 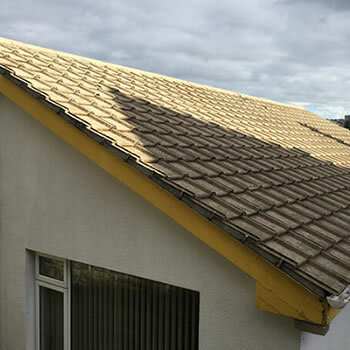 Homeowners will often spend vast sums of money on property maintenance but many overlook the requirement to have their tiles cleaned until it becomes a real issue. 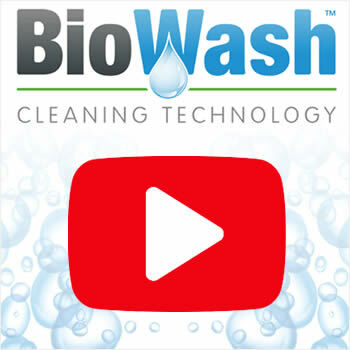 Moss, dirt, grime, lichen, algae, and staining from birds can all be factors in causing various problems. 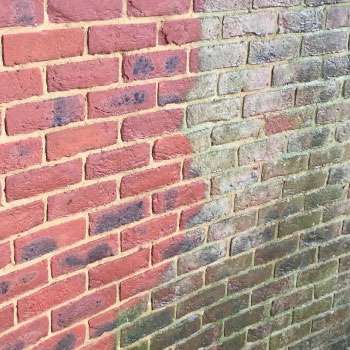 Although traditional pressure washing is still offered by many companies, our BioWash™ non-pressure soft washing service is becoming more and more popular with homeowners understanding the need for an alternative to a jet wash. We have a network of Biowash™ Authorised Agents who are professional in the surface cleaning industry. 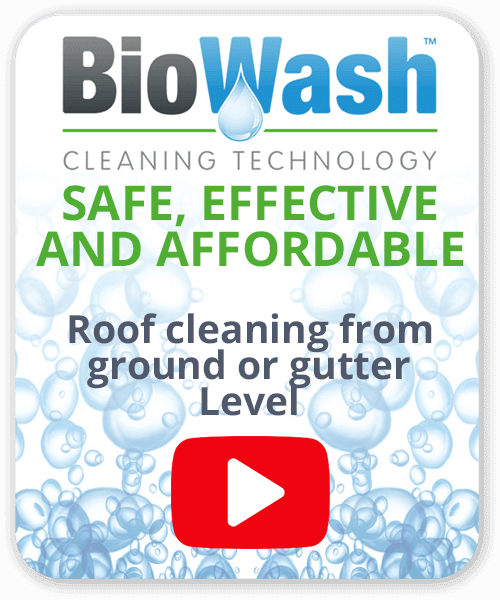 The Biowash™ system is safe, effective and affordable and very popular with homeowners throughout the UK. Huddersfield is a town boasting many examples of stunning Victorian architecture, in the 2011 census the town was home to a population of 162,949 people. This made it the 11th largest town in the United Kingdom. 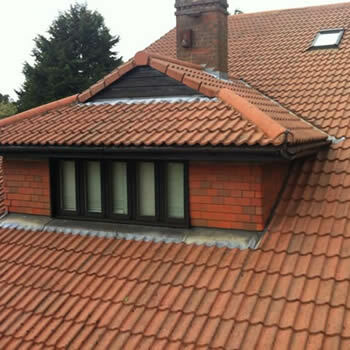 Historically, it is remembered for its significant role in the Industrial Revolution and for being the birthplace of rugby league. Today it is home to rugby league team known as the ‘Giants’ who were founded in 1895.